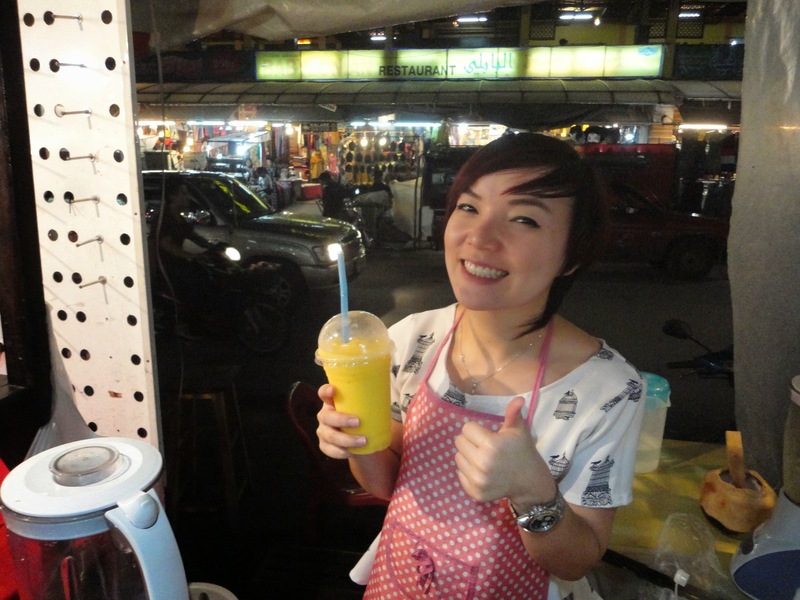 Chiang Mai ~ Night Bazaar – E.A.T. I couldn’t find good food despite everything I read about this city. I ate a noodle dish that literally was without taste. I encountered a bite with some black pepper and nearly jumped out of my seat with excitement. I walked into a good looking place on Saturday night at 8pm, ravenous with hunger and delighted to find a clean restaurant, where I was immediately met with disappointment as they were closing the kitchen! At 8pm on a Saturday, good time to close down!? I was stuck eating Mexican burritos for the 3rd time in as many days. Because when you’re hungry and in a strange town, you take what you can get; especially when places are closing down an hour after sundown. I kept asking around and everyone said, “Night market, good food. 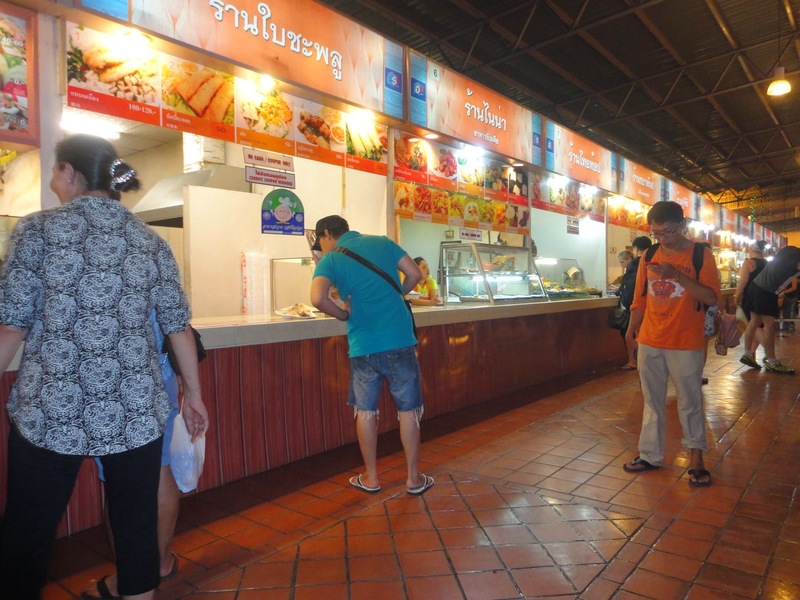 Go there, many things to eat.” I went and it was cheap and salty. 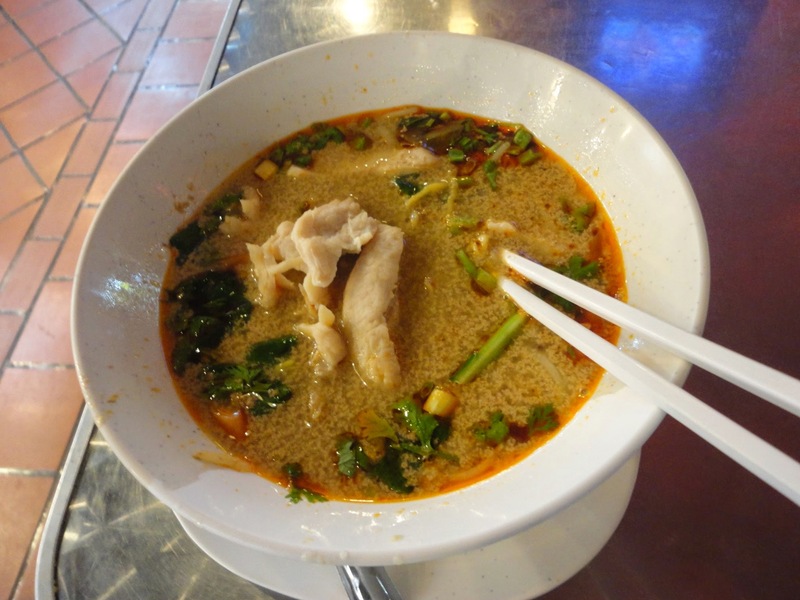 This city doesn’t get my award for fulfilling the culinary delights for which Thailand is famous. You buy a coupon book, and find the food you want among the stalls. I went for soups. 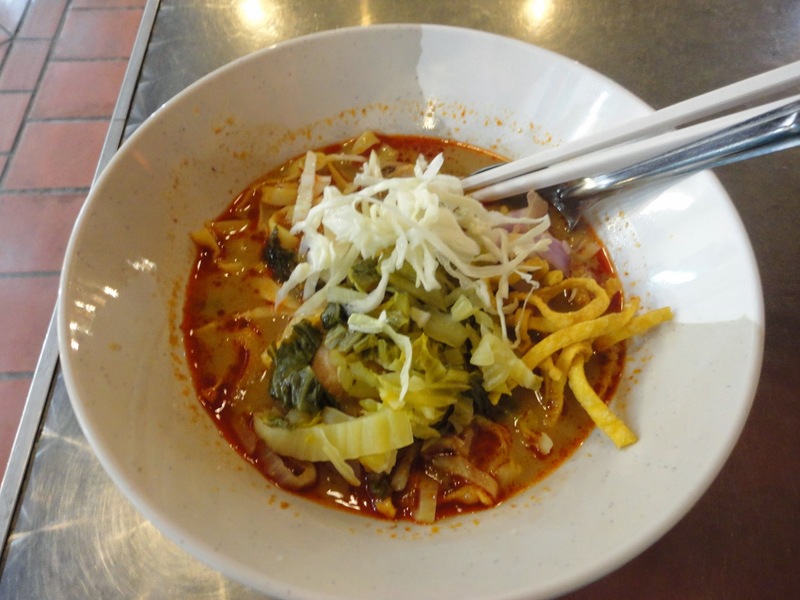 The first was Khao Soi–a noodle dish with spicy red curry broth. The second was just called yellow noodle soup and recommended by the loquacious employee. Here’s another nice Khao Soi. After all that salt and curry powder, I needed some mango. We took several pictures until she was pleased with this one.